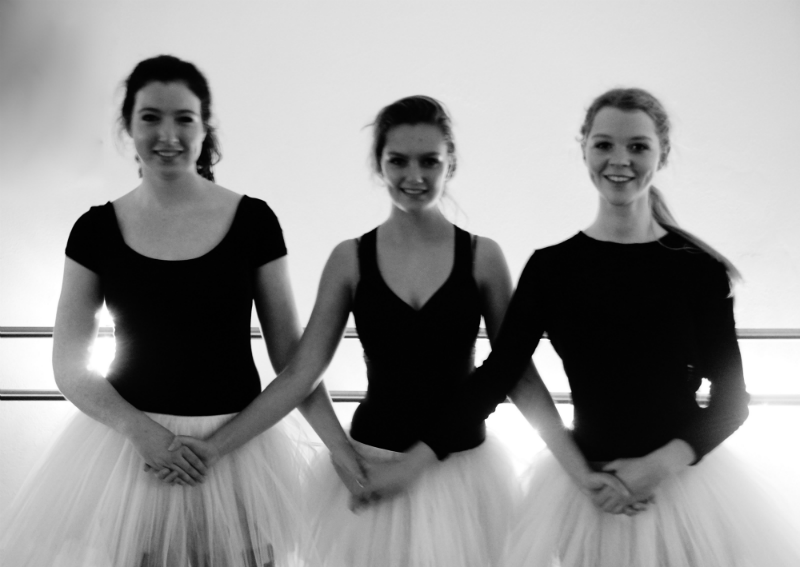 Yesterday's ballet class was so lovely. We practiced Waltz of the snowflakes of The Nutcracker Ballet. 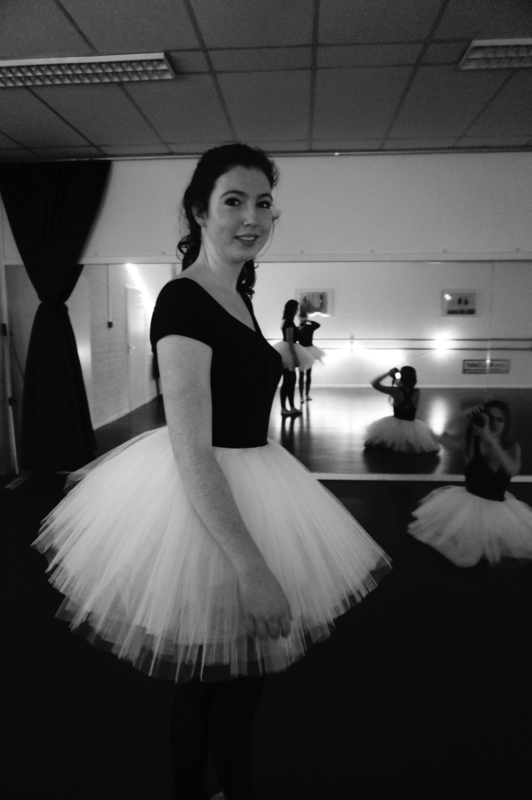 Our teacher brought tutus and I brought my camera; those made a good combination. The photos we made turned out beautiful so I really wanted to do this photogaphy post. I really love the big mirror in our ballet hall. That gives something very special to the photographs. Especially the second and the last photo. There you see everyone including the photographer. 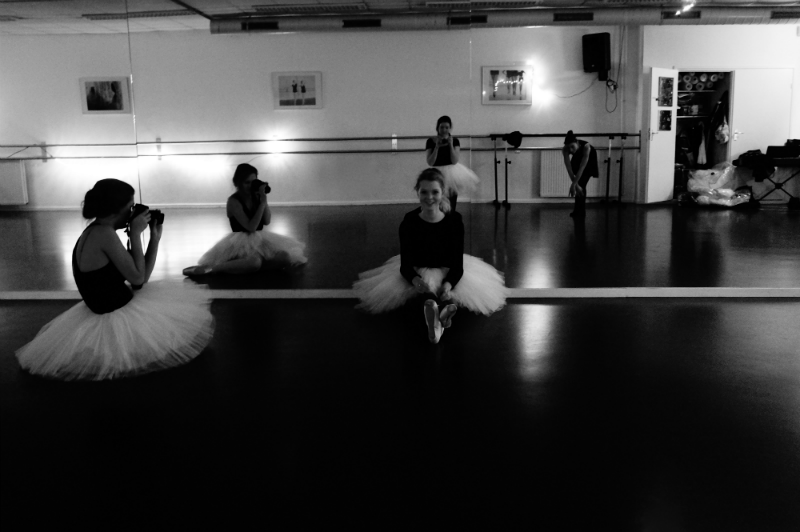 The tutus and the black and white of the photos are something to fall in love with I think, hihi. 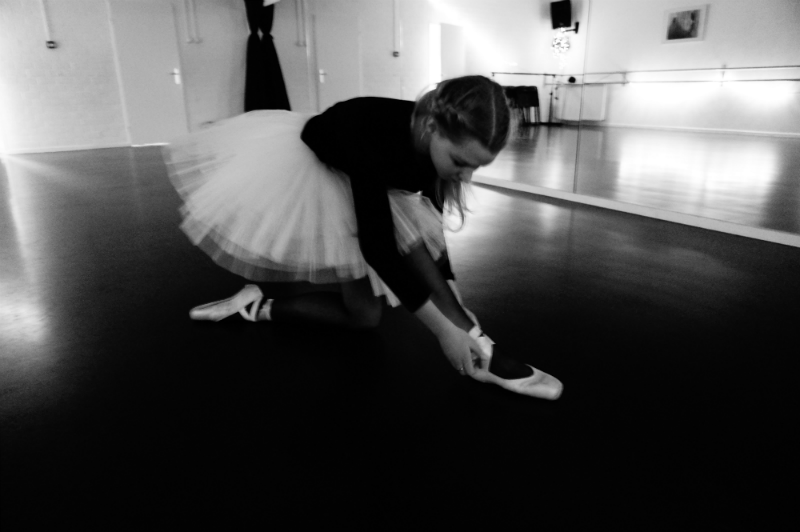 Ballet is so lovely, I've been doing that since I was a child. And because of this class I finally got a little into the Christmas feeling, if you don't have that feeling yet you should see the waltz of the snowflakes. What do you find of ballet? And of these photographs? Wauw prachtige foto's! 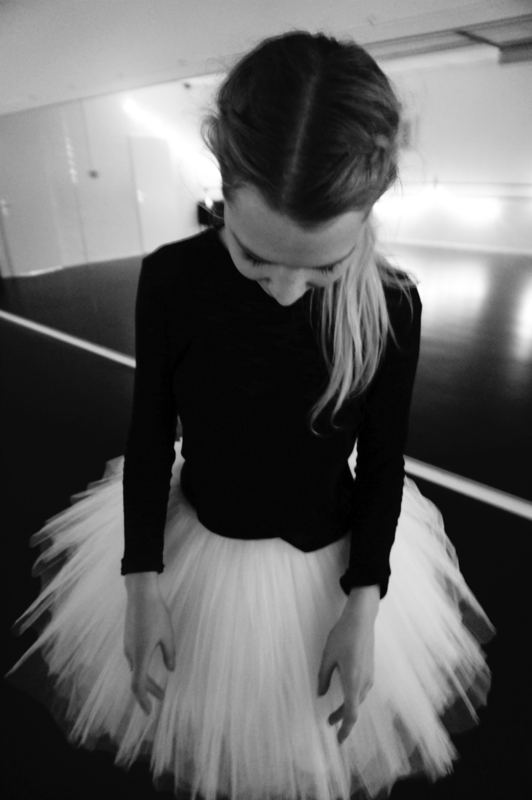 Die tutus zijn echt heel mooi :) Ik heb ook zo'n tien jaar ballet gedaan, ik mis het echt! Leuke foto's en die tutu's geven er inderdaad een mooier effect aan! The ballet seems incredible, and beautiful pictures, congratulations for the input!. I hope you spend a great Christmas!